Just a pic of the new soulsphere. 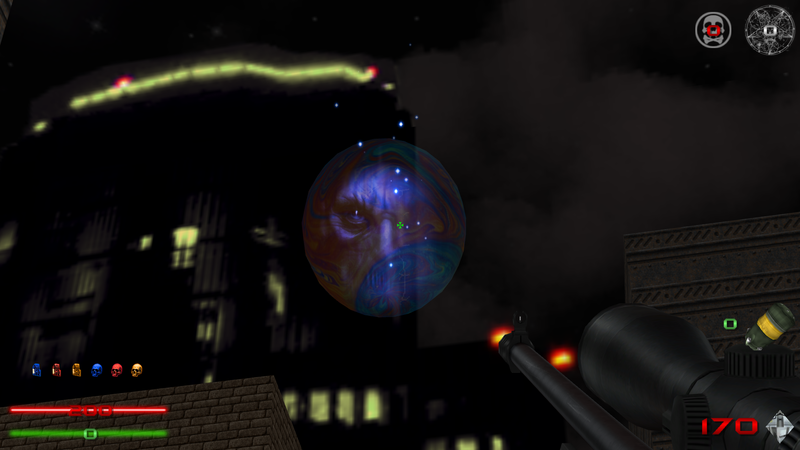 Sprite suspended in the middle of a 3D modeled bubble. Has some nice sparkle effects.